Spring is in the house – well for sure my house. I am amping up the pastel decor, starting to get my basket supplies in order (or on order…LOL) and prepping for Easter Egg mania! The kids love to bake and since my kitchen has finally recovered from the flour incident of December we are ready to tackle some spring inspired holiday baking! Domino Sugar is always a must in this house – I never run out of their white and brown sugar to be honest. These are quality, staple items that have been in our homes since before I was a baby! 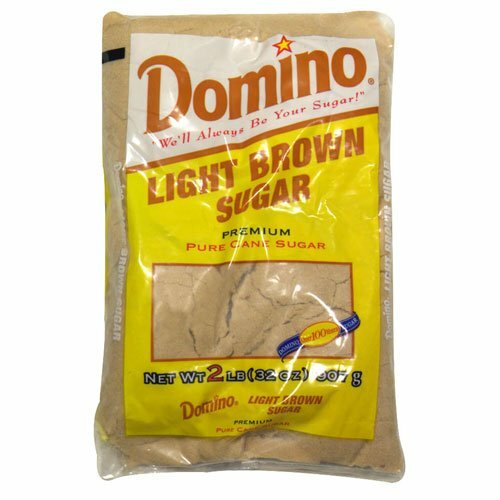 You can purchase Domino’s Light Brown Sugar super easily at your local supermarket but also on Amazon. Grab up their quality confections and you are on your way to springtime baking just like my house! Please visit the Domino website for so many more recipes and information about these fine products.